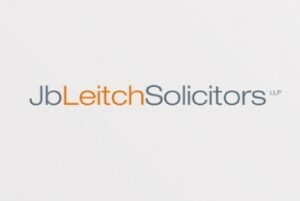 Liverpool's Liquid has unveiled a new rebrand and website for law firm JB Leitch LLP. With a brief to develop a fresh and minimal look and feel, the marketing agency has produced a full suite of corporate stationery including letterhead, compliment slips, business cards and a brochure. The new website features a continually scrolling navigation, which loads in a layered way. Two versions were created to adapt the site for desktop and mobile/tablet. 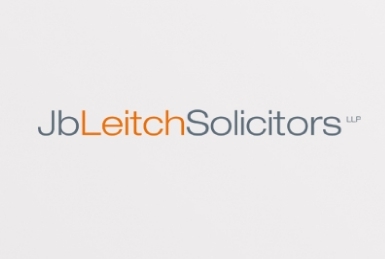 Michelle Leitch, practice manager at JB Leitch, said: ‘We wanted to push the boundaries with our new brand and the website to reflect the way we like to work. Liquid totally understood where we were trying to get to and went with us to create a powerful and stand out brand that works across platforms." Chris Mitchell, Liquid’s managing director, said: "JB Leitch were a great client to work with because they had great ambition and trusted us to use our experience and creativity to develop their brand, a suite of collateral and their website. "We were given the freedom to create something quirky and original from scratch, which is a rare gift." Other recent Liquid clients have include Warburtons and Thorntons.